From toilets that space you gallons per flush to aerators that change the flow of your water - a bathroom renovation could be in your near future. 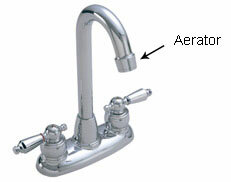 It can have you saving water and saving you money more importantly. Saving with us comes two-fold. We're giving you 5% off just for coming over to us and purchasing water saving products! We strongly believe in saving water helping the world so we encourage you to take advantage of the while supplies last! Water is something we need to save. Thought it may seem like its endless, in all actuality it is scarce. With summer months here for most geographical locations and others who experience summer all year long - water is still a vital source of all life. We all use one, and most use it more than 3 times a day. Again - we are looking to improve things you already use! Our next suggestion is toilets. These changes aren't drastic things we're asking you to do. There's helping you with things you already use. None the less, a toilet can use gallons on top of gallons of water in one flush. Having a toilet that saves water or where you can choose the amount of water to use is the now the wave of new technology. The technology of a toilet has immensely improved in the last ten years. 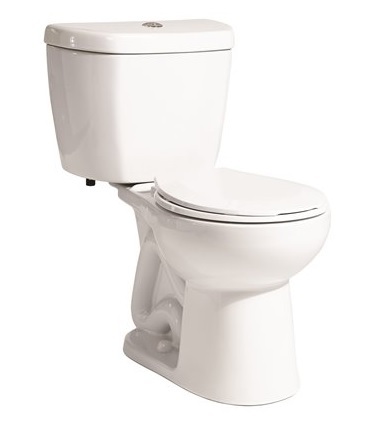 The possibilities are practically endless - toilets that have slow closing seats, toilets that use 0.6 gallons of water per flush, toilets that clean themselves of debris, and even toilets that sit higher for comfort! This is probably one of the biggest helps for people to sit higher and more comfortable especially for ease on the knees. Thank you so much for such informative blog.Through this blog you are also creating an awareness on how to save water. It really needs a thumbs up. Good work. You guys have set a good example for the society by showing them how to save water.Really appreciable work. Thank you for sharing.